Founded in 1904, Broken Arrow Public Schools has become a dynamic leader in public education. The district serves more than 19,000 students in the urban-suburban community, with nearby agricultural areas and growing business and industrial bases. 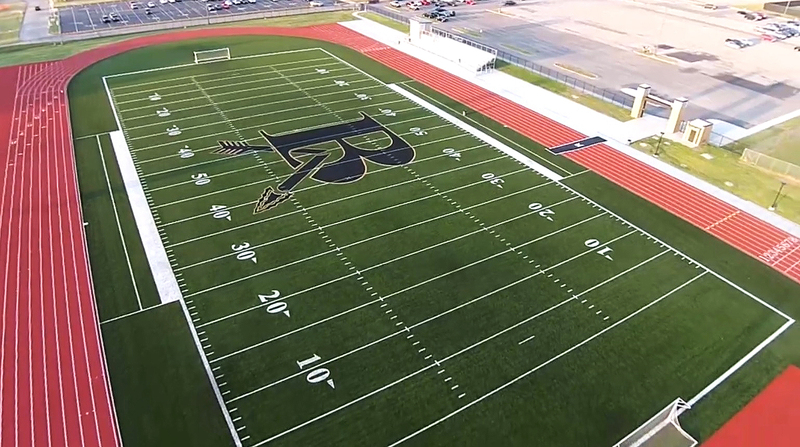 The Broken Arrow athletic program is among the best and largest in the state, with student-athletes consistently completing and ranked at the highest level. 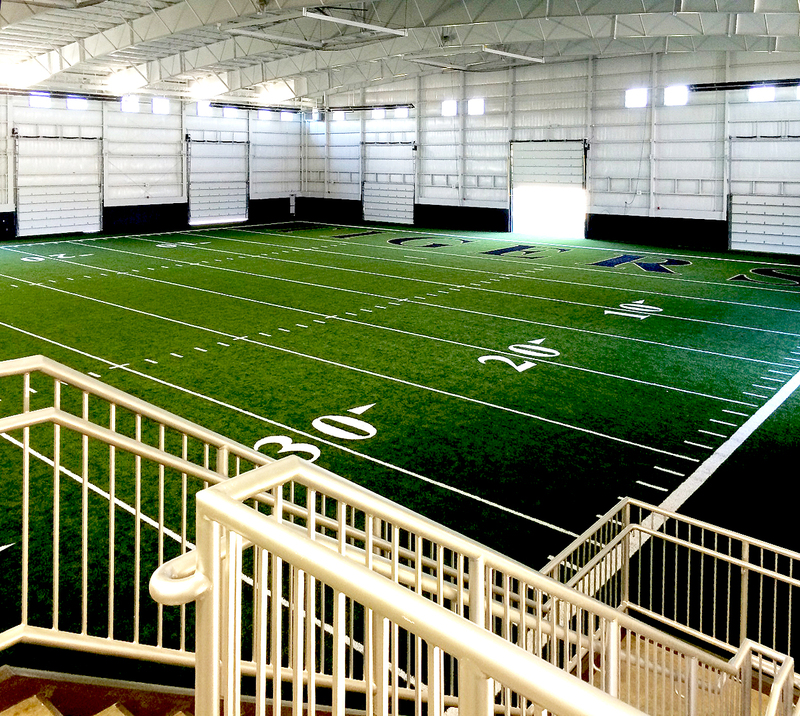 Wallace Engineering provided civil engineering for BAPS’ new indoor football and outdoor track facilities. The indoor football facility houses a 40-yard field with a full end zone, an 11,000 square foot weight facility and four indoor running lanes located on the second level. 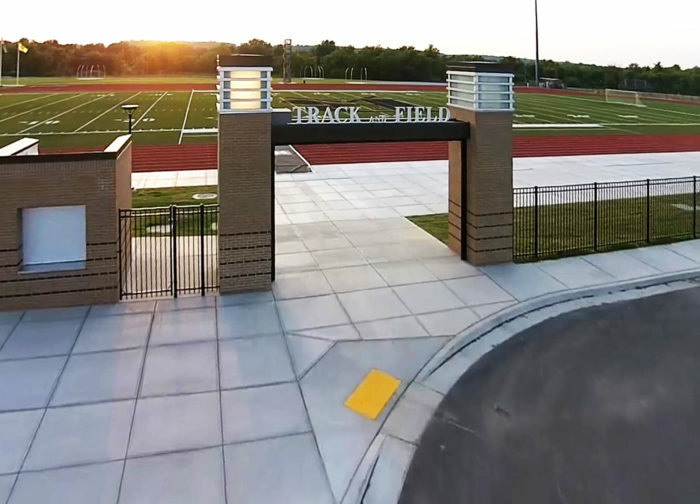 The track facility includes an eight-lane competition track, a full football field and bleachers. Wallace also handled all detention evaluation, associated utilities, grading and drainage design, sidewalks and access roads.